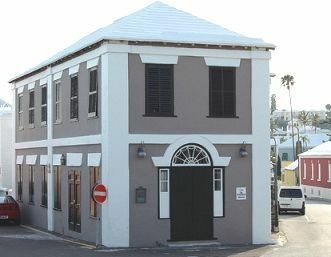 Just a stones throw away from the beautiful Somer’s Gardens stands a majestic building overlooking the serene blue waters of historic St. Georges. 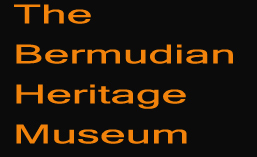 It’s the Bermudian Heritage Museum. As you step in to view our museum, our knowledgeable guides welcome you with a smile and warm hello. When you leave our museum, you will leave knowing you have “opened a door to the past and welcomed our heritage’ into your heart.